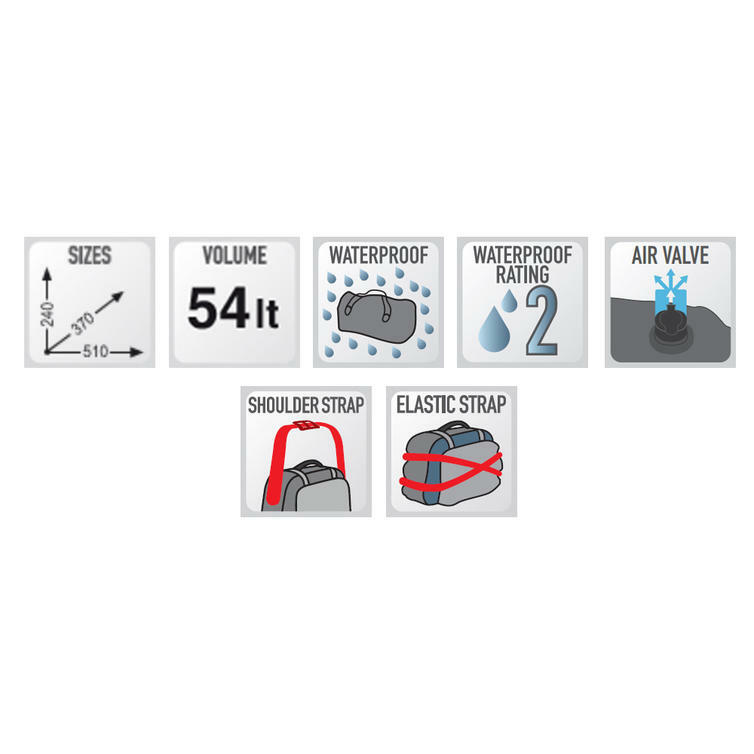 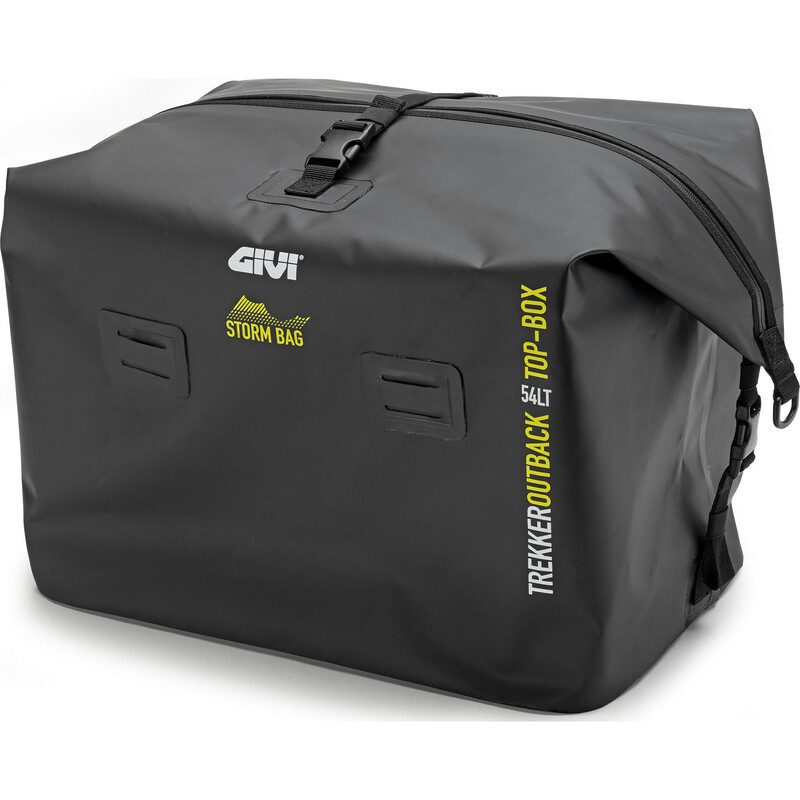 The Givi 54L Inner Bag for Trekker Outback OBK58 (T512) is part of the latest Givi collection. 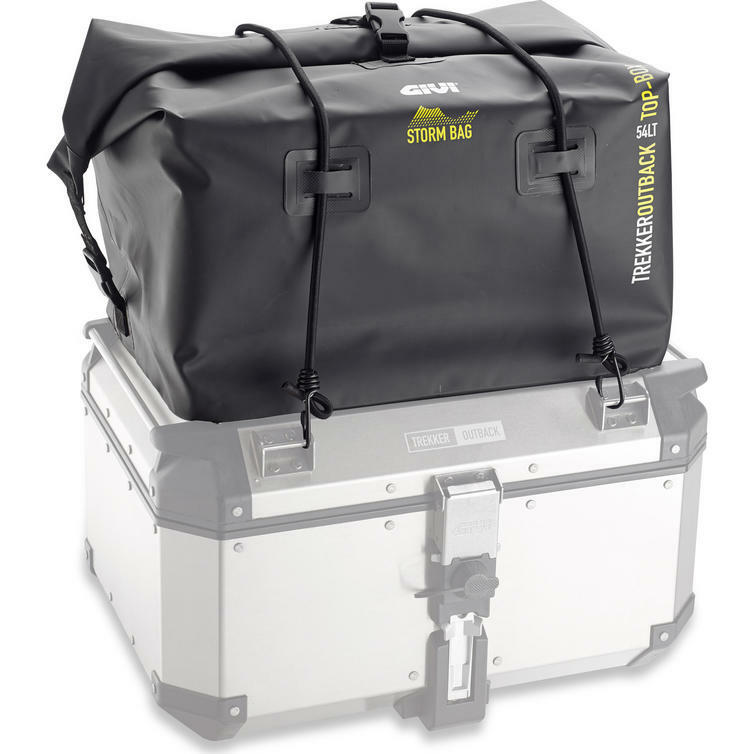 A 54L inner bag specific for Givi Trekker Outback OBK58 top box. 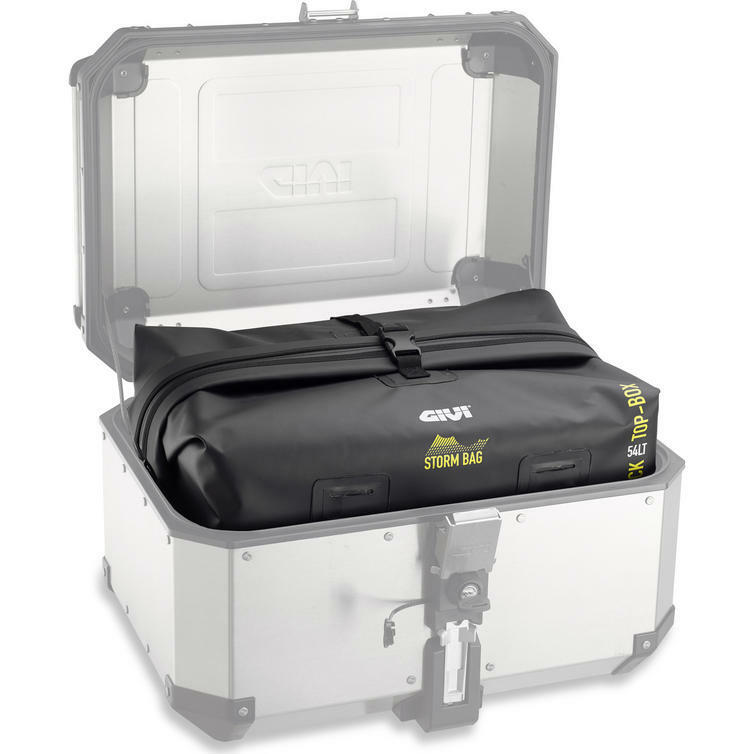 The T512 can be used on the lid of the top case or as a saddle bag, fixing it with standard elastic straps or optional Trekker Straps S350.